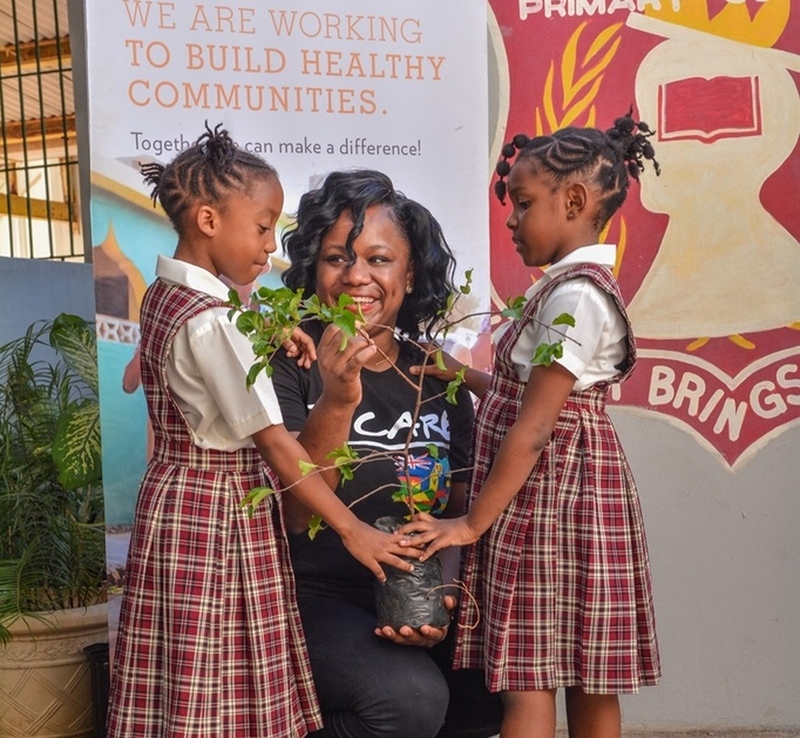 Sandals Foundation Ambassador Kadeen Black presents a cherry tree to Cleopatra Smith (left) and Amona Morris (right), grade one students of the John Rollins Success Primary School in St. James, last year. 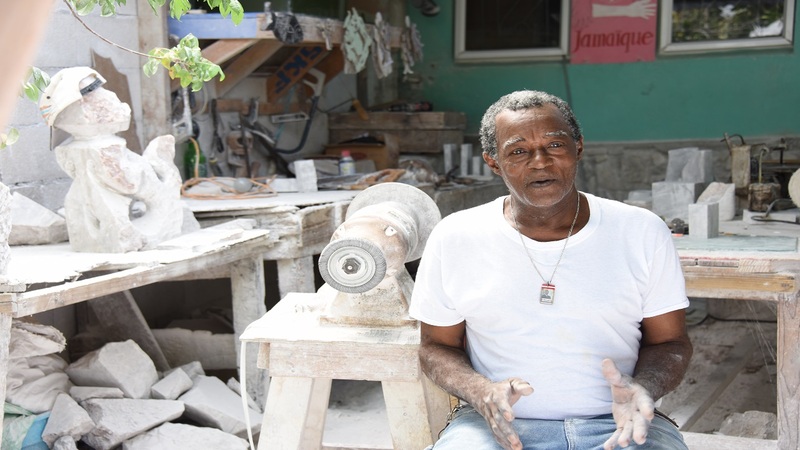 Sandals Foundation, the philanthropic arm of Sandals Resorts International – is celebrating its 10th anniversary of fulfilling its promise to the Caribbean community and impacting over 850,000 people. Investing in projects directly related to improving communities, fostering growth through education and protecting the environment, the Sandals Foundation has committed to doubling down on protecting the Caribbean natural ecosystem and bringing its over 14,000 employees and its customers together to support environmentally sustainable projects over the next decade. 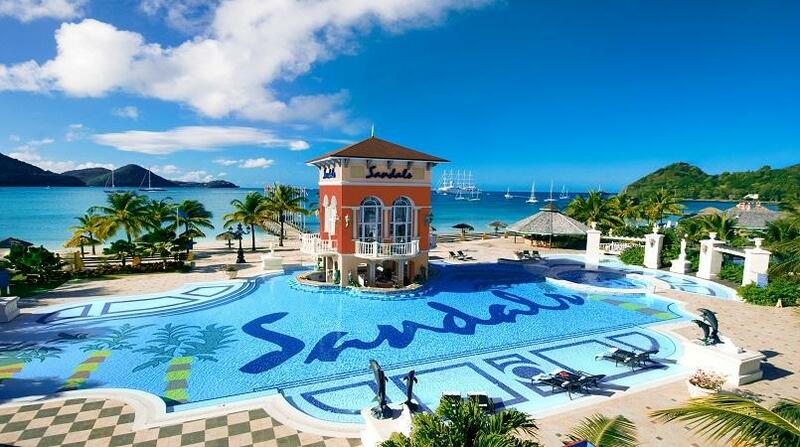 The Sandals Foundation currently operates in Antigua, the Bahamas, Barbados, Grenada, Jamaica, St. Lucia and Turks & Caicos. 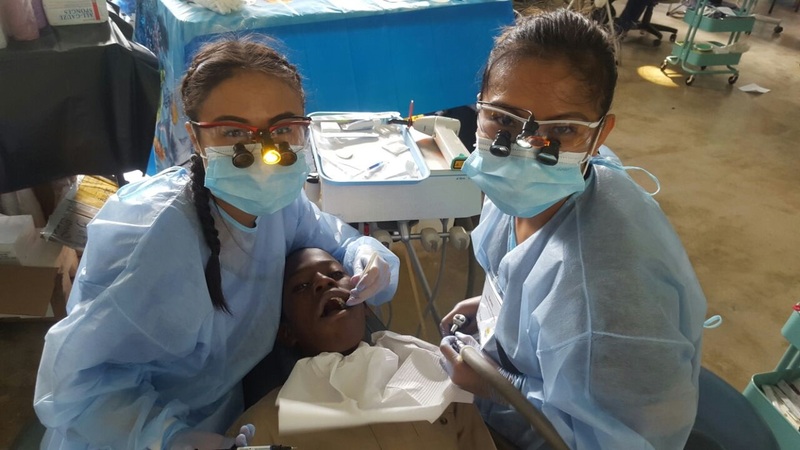 The Sandals Foundation has constructed three early childhood institutions, awarded 180 five year scholarships to deserving students, implemented programmes to promote literacy and technological advancements and completed major infrastructural developments to schools. 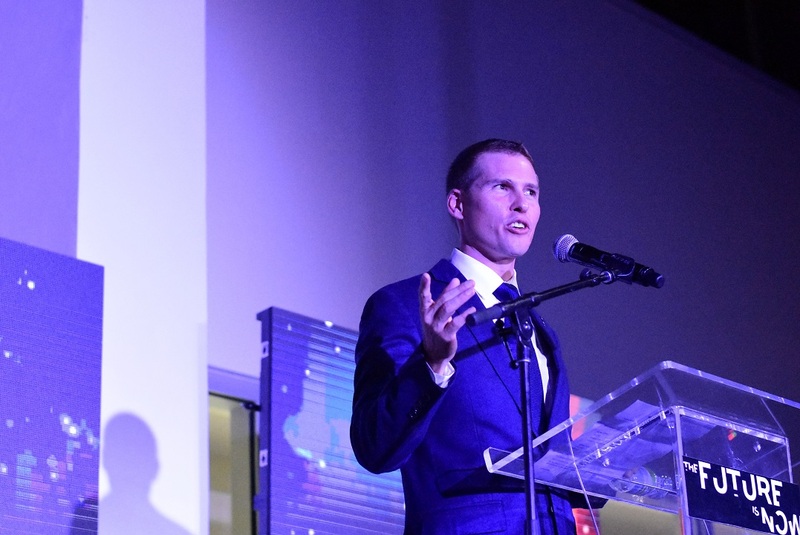 The foundation has also taken significant strides to protect the environment, managing two marine protected areas and supporting another four in Jamaica. 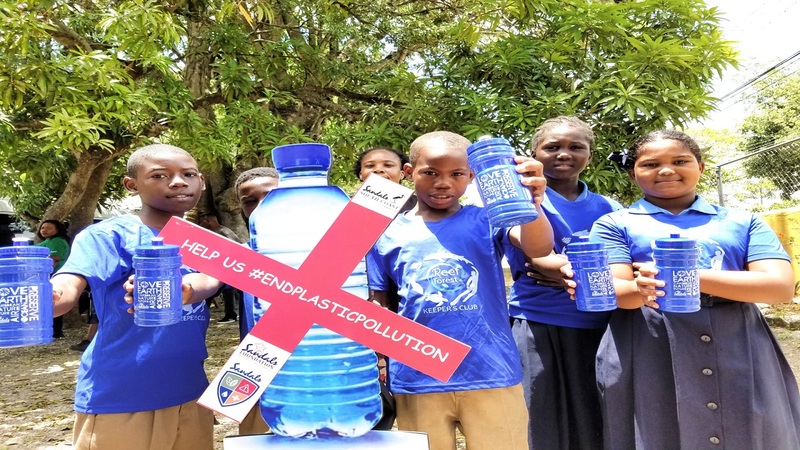 It has also taken steps to reduce plastic pollution in the region and educate adults and children on the dangers of irresponsible waste disposal, distributing 5,000 reusable water bottles to students and 10,000 reusable shopping bags in an effort to promote environmental protection. 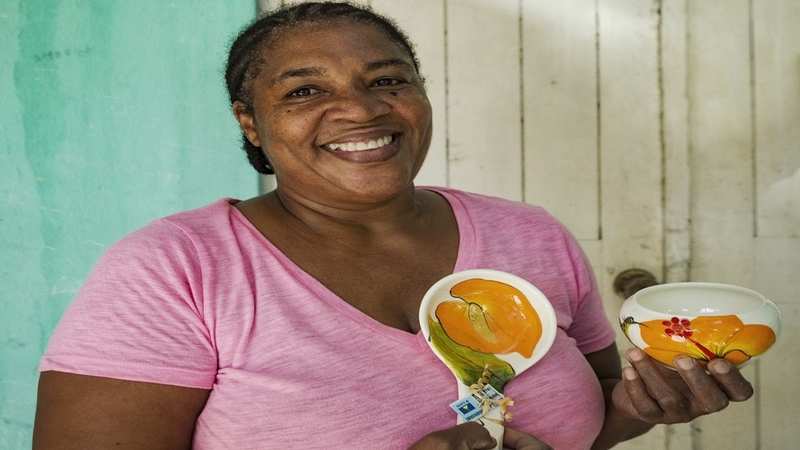 Over the next year, the non-profit commits to putting a special emphasis on expanding awareness and funding to support the beautiful, yet vulnerable, Caribbean ecosystem. With the help of partners, key stakeholders and volunteer team members, the foundation is committed to engaging 100,000 people in environmental protection and conservation over the next 10 years. This commitment includes working with schools and educators to integrate marine education in their lesson plans, spearheading hands-on field trips to protected areas and engaging residents in coastal communities on proper solid waste management programmes. In line with its mission to reduce waste, it will also provide school children in the region with reusable lunch kits to reduce their dependence on styrofoam. The group also pledges to strengthen the resilience of coral reefs in the region, with a commitment to plant 30,000 coral fragments onto reef systems over the next 10 years. As part of this, community members will receive training in coral restoration, and guests at Sandals and Beaches Resorts will be able to participate in coral planting dives.